Many Colorado residents have protection dogs. Every year, there are 16,383 violent crimes and 133,361 property crimes committed in Colorado. That’s nearly 150,000 total crimes committed across the state every year. A reliable home security option can give your family total protection and total peace of mind. With your very own trained protection dog from Wayne Simanovich, you’ll have a dependable way to keep your home or business protected at all times. Our trained protection dogs give you constant security and a true crime deterrent, keeping your family and property safe around the clock. If you’re considering getting a protection dog for your family or property in Colorado, you should know that not all canines are properly trained for this critical task. Furthermore, not all trainers are qualified to train protection dogs. In fact, there are only a few truly skilled protection dog trainers in the entire country. 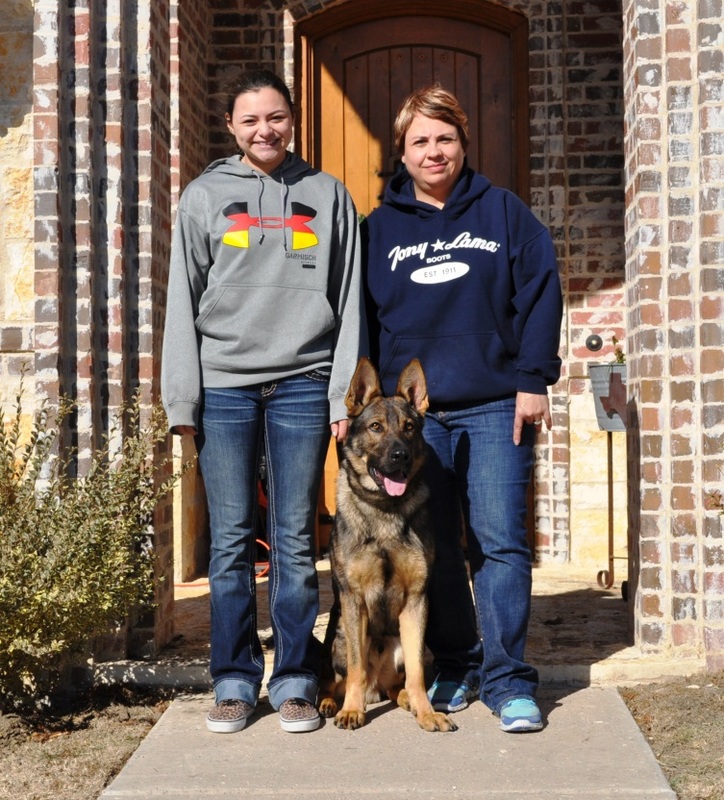 When it comes to protection dog training, the Simanovich name is known around the world. Wayne Simanovich and his team boast over 30 years of experience and have earned numerous wins in prestigious international dog training competitions. We’ve also received countless reviews and references from satisfied owners of Simanovich protection dogs, including Terry Bradshaw, Burt Reynolds, Joe Montana, and many others. Let us match you with the perfect protection dog for your needs. We can deliver a trained German Shepherd right to your Colorado door, and we’ll work with you to train you and your family on proper handling and integration of your new companion into your environment.